The Charles Darwins theory of Bhagavatham! So today evening after my last meeting around 6 and back home got a call from Gopa saying they were at school, our old school at Chinmaya to be precise and wanted me to just join them. With the campus just 10 mins drive from my house I reach there in about 20 minutes and was surprised to see that it was a School day, and well it was also Teachers’s Day if you know! The air of celebrations was evident when I could see a lot of kids with make up and also in their dance costumes walking up and down. The get together happened to be an idea by our juniors and have been successful in getting some 13 people to be at the campus. After the mandatory classroom visits we went to the ground, where the school day celebrations were in full swing. We had arrived to the show of the Dasavathara of Mahavishnu being made in a song and dance format. The choreography seemed well done and the costumes and the lights have been well orchestrated to get the best of visual impact. We traversed from the Matsya, Kurma, Varaha avathars of Maha Vishnu and then led to the next set of incarnations. If you look back at your Biology or Zoology classes these are akin to the Charles Darwins theory of evolution. If you know he had proposed that life started from the water the moved to reptiles before landing up as a mammal on the earth. 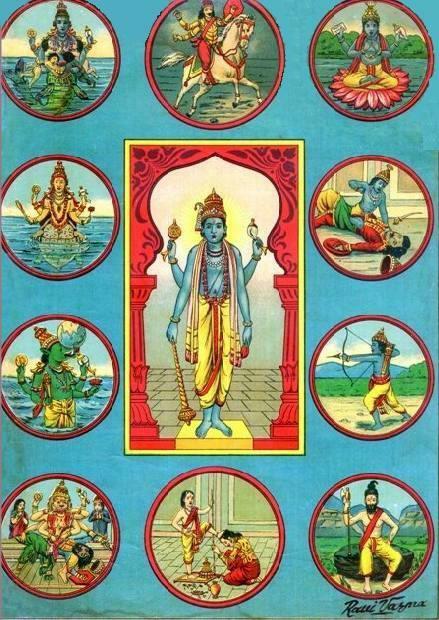 A close analogy of Matsya the water animal, Kurma the water and land animal, then Varaha the animal on earth. As we became evolved according to Charles Darwin we took the form of Narasimha that is half animal half man then we went to dwarf mode to be a Vamana! 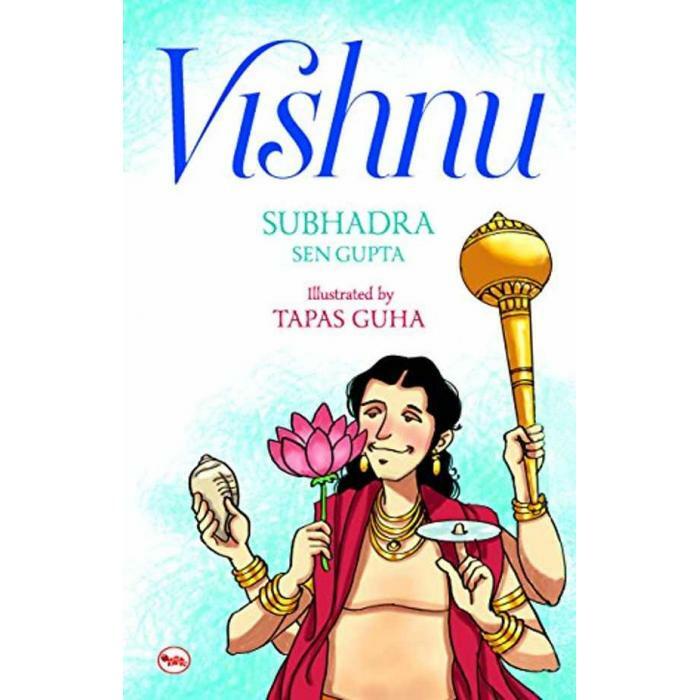 Then Maha Vishnu chose to be Parasurama, the fiery brahmin who would go on a killing spree. Something our ancestors also did according to Charles Darwin. Then it was the time of Rama! A wonderful human being and epitome of whatever was right morally. May be Charles Darwin had found the perfect human being or may be not. Then he is followed by Krishna and Gautama Buddha! I just keep wondering at which stage are we at the present moment, the post Rama Stage or the Buddha stage. Whichever we need to grow into the next level of Kalki may be!